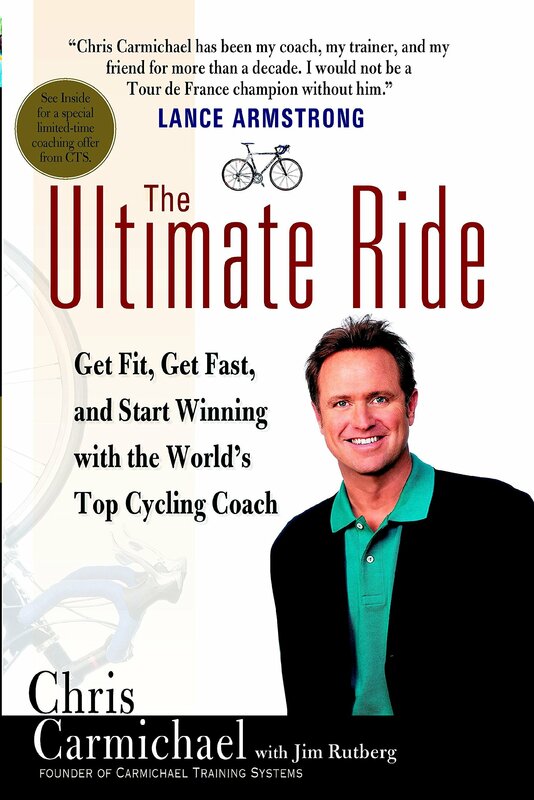 Chris Carmichael has trained many of the world’s best cyclists, and now he offers his invaluable training tips, cutting-edge workout programs, and state-of-the-art exercises to help readers find their ultimate ride. 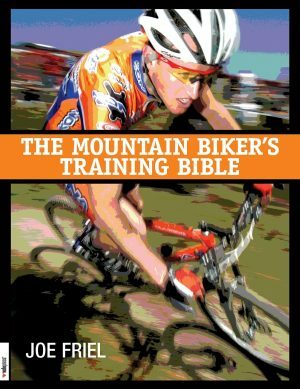 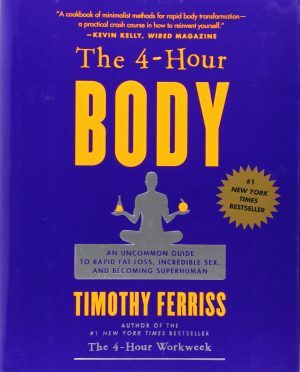 In this book, he gives riders of all abilities an insider’s guide to getting fitter, faster, and on to the champion’s platform. 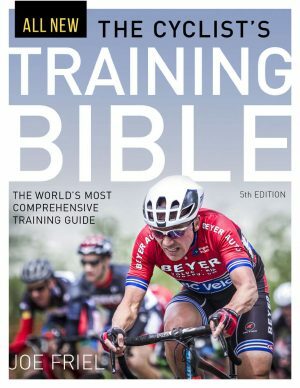 With photographs and illustrated exercises, The Ultimate Ride helps build a strong foundation for incremental leaps in fitness, times, and techniques. 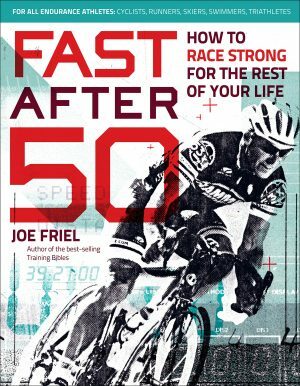 Nutritional advice, goal-setting methods, and mental exercises complement the physical training tips, to make this the only cycling fitness book an enthusiast will ever need.